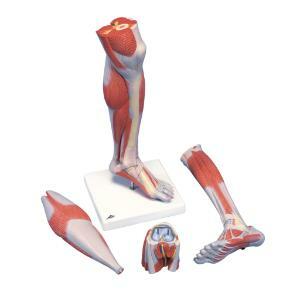 This life-size replica of the lower leg, ankle, and foot helps students compare differences in bone and muscle positions. The leg model is supported on a removable base for easy viewing of this amazing joint. 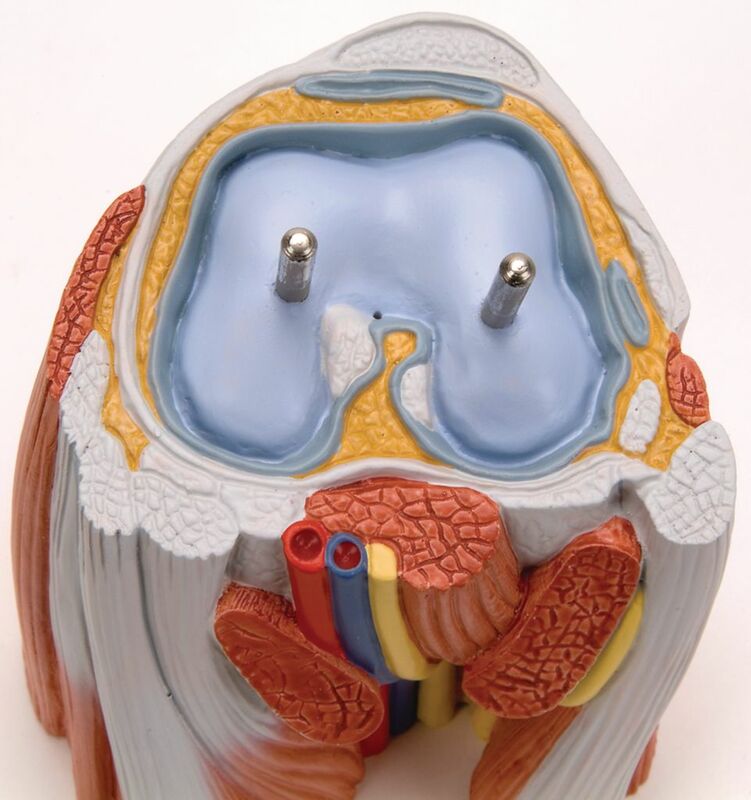 Features of the leg include a detachable knee cross section to expose the articular surfaces and a detachable gastrocnemius muscle.